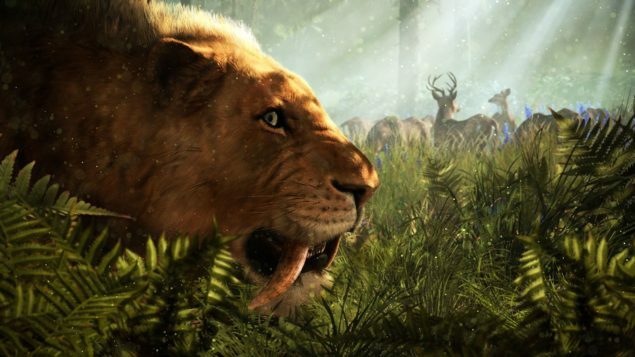 The official Far Cry Primal system requirements have been revealed on Steam’s product page. As you can see below, they’re not far beyond the ones of Far Cry 4 even though Ubisoft dropped PlayStation 3 and Xbox 360 for Primal. The recommended Far Cry Primal system requirements, however, do feature a leap for the Intel CPU and NVIDIA GPU. Far Cry Primal is due for release on February 23 for PlayStation 4/Xbox One and March 1 for PC. Unlike previous games in the franchise, it will be single player only. You can find out why in a developer’s own words, reported three days ago.